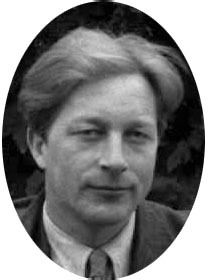 In 2001 Eivind Groven would have celebrated his 100th anniversary. At this occasion we are happy to present important sides of Eivind Groven`s multifaceted life and work. Around the photo above you will find the central areas of Eivind Groven`s lifework. Please click the subject you wish to explore further. In addition, we have some biographical information. Here you will find information about family, home, ancestry and relatives. At the end of his life, Eivind Groven built his just intonation organs a house. It was completed for his 70th birthday, and he worked there until his death in 1977. That same year it opened as a museum and concert hall. For more information about Eivind Groven`s organ house, we have a short presentation on its background, purpose, use and function. For a general overwiew of Eivind Groven`s life and work, try the timeline.